Create your own stories and sign your best deals with this sophisticated white pen embellished with Swarovski® crystals. Packaging: Each pen rests on a black velvet mould and is presentably packaged in a luxurious glitter tan based box and glitter black lid. 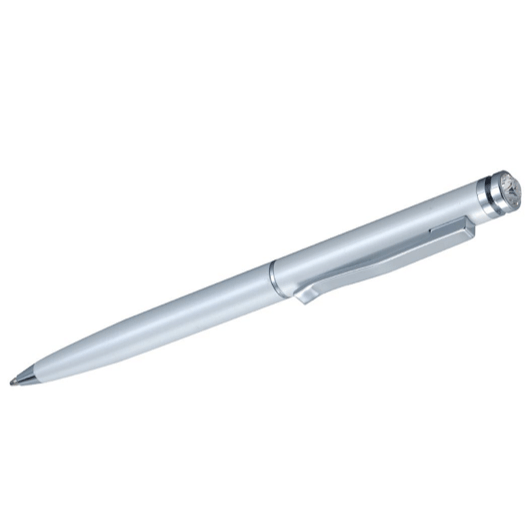 Have these pens personalized with beautiful etching in elegant grey! It was lovely!! I have to say that I dont really get to find a place that can personalized chinese character on it, and it was really pretty that I would like to get one for myself! !